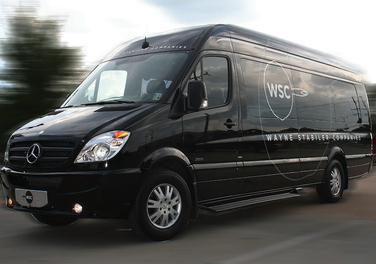 Let Wayne Stabiler Companies pick you up and take you to one of our fabulous Restaurants. Travel in style in this luxuray Limo Van with you and 7 of your friends and family. The Limo Van will pick you up at one location, bring you to one of our four restaurants, and bring you back to one location. Second drop off locations and non restaurant reservation events are negotionable. Please contact A.J. Johnson at 225-268-9336 for Limo Van Reservations!